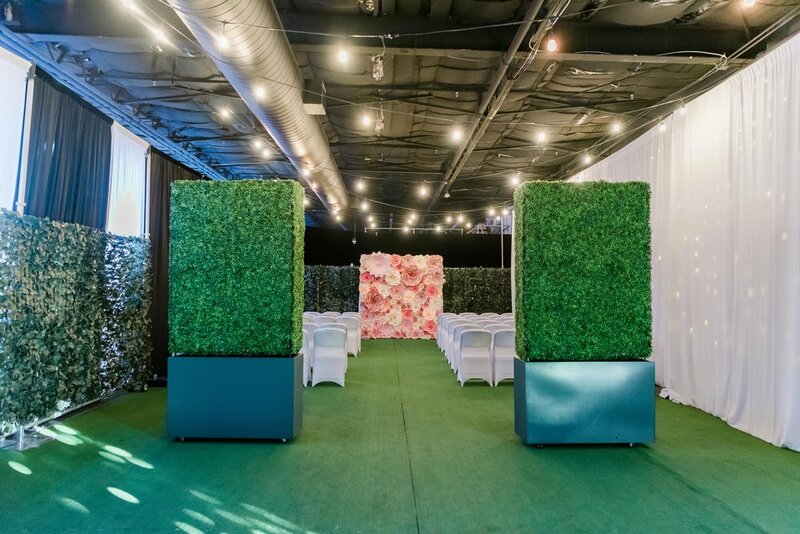 The INDUSTRIAL Event Space is a versatile indoor and outdoor space that can be shaped and styled to fit any dream. Think of us as your blank canvas. Use over 10,000 square feet of indoor space, over 1.8 acres of outdoor land. Up to 600 guests cocktail. 500 guests seated. To provide comfort to your guests, our large indoor space in Las Vegas can seat up to 500 people for a seated dinner. We also offer edge rooms that can be used for breakout rooms, green rooms, or changing rooms. 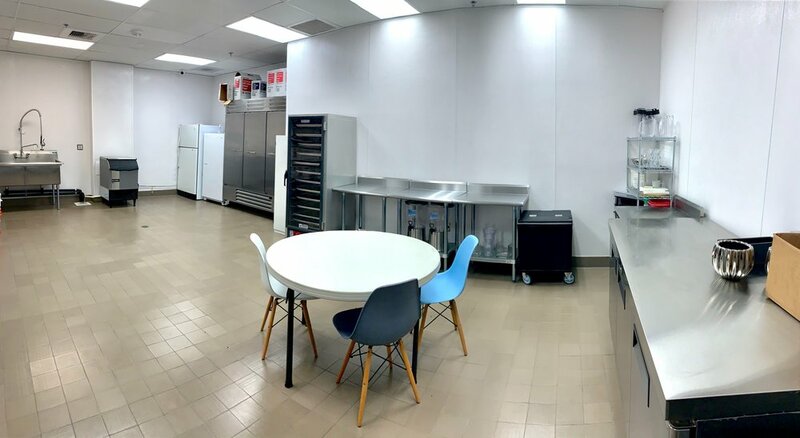 The opportunities at our Las Vegas venue are endless. The INDUSTRIAL Event Space can host up to 3,000 guests outside. Invite a variety of food trucks to meet for your outdoor party. Host a movie night and project your favorite movie on our white walls. Our outdoor lot can fit up to 200 vehicles, and has the potential to construct endless setups of exhibits and shows.